Darvilles is the oldest established business in Windsor in Great Britain and have been awarded the Royal Warrant. 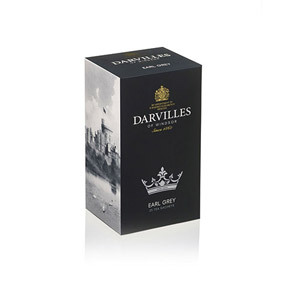 Their Earl Grey Tea is a delightfully refreshing tea made with only the finest black tea leaves. 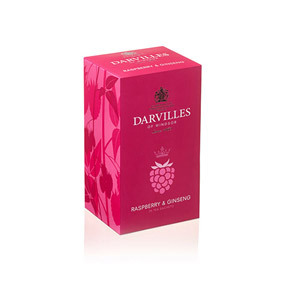 All of Darvilles teas are made to exacting standards of both quality and taste. 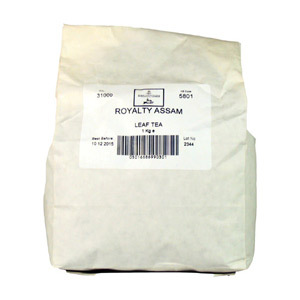 This beverage has a full bodied taste and assures you of a truly great cup of tea. With 50 bags there is enough to share - if you want to, that is! 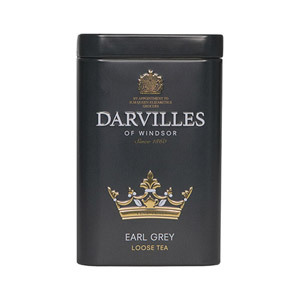 Most popular with customers in France, United States of America (USA), Poland, Italy, Finland, Spain, UK - England, Netherlands and Japan, but you can buy Darvilles Of Windsor Earl Grey Tea 50 Teabags for delivery worldwide. One of our Darvilles Of Windsor branded products. I've always loved Earl Grey tea and Darvilles did not disappoint. The tea was robust and created a good strong cup of tea. The price is great - I didn't pay close attention when ordering and was surprised to find 50 tea bags in the box. It is a good thing there were so many, because I went through the tea bags quickly as I enjoyed the flavour. 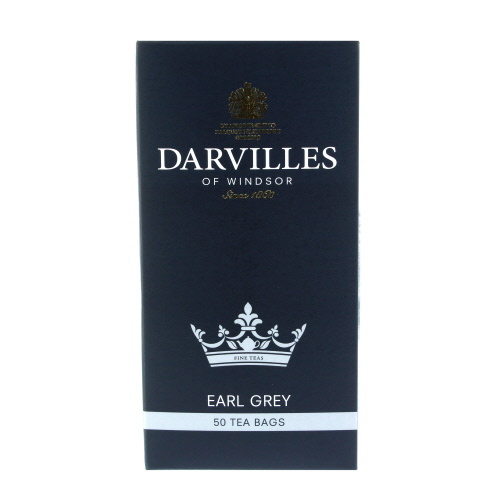 Would you like to write a review for Darvilles Of Windsor Earl Grey Tea 50 Teabags? You’ll need to be registered and logged in to write a review. Did you know that you could earn £0.30 in Reward Points for every Product review of 50 words or more that you write. Find out more. Are you a Trade Customer? Please get in touch if you are interested in pallet or container volumes of this product. A member of our wholesale team will be in touch with you. British Corner Shop has partnered with the UK Government (DIT), to be an export platform for UK suppliers. Make your food and drink products available internationally.